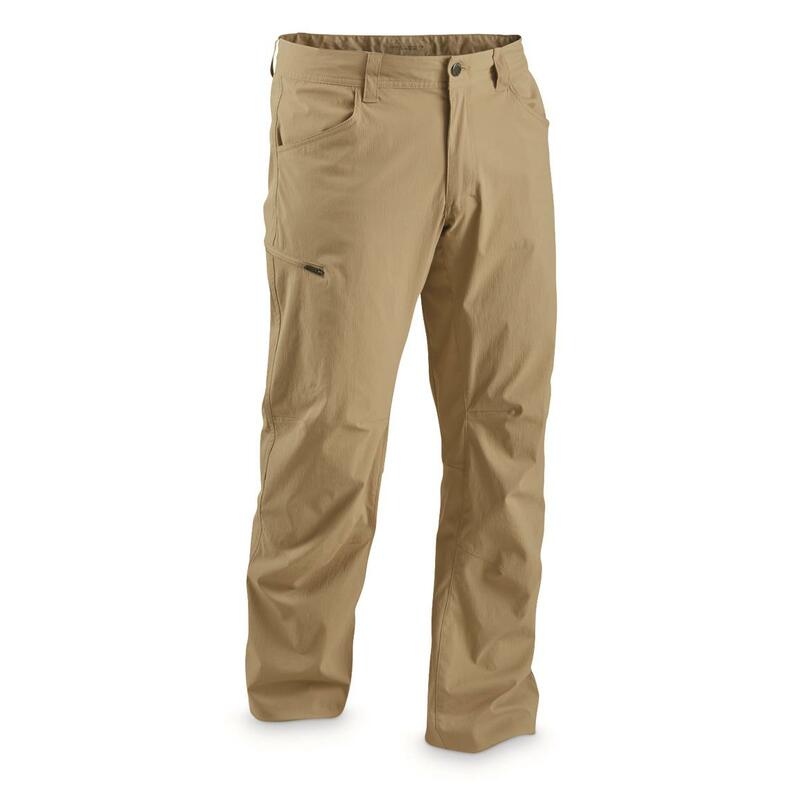 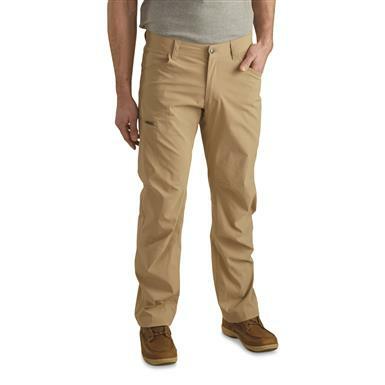 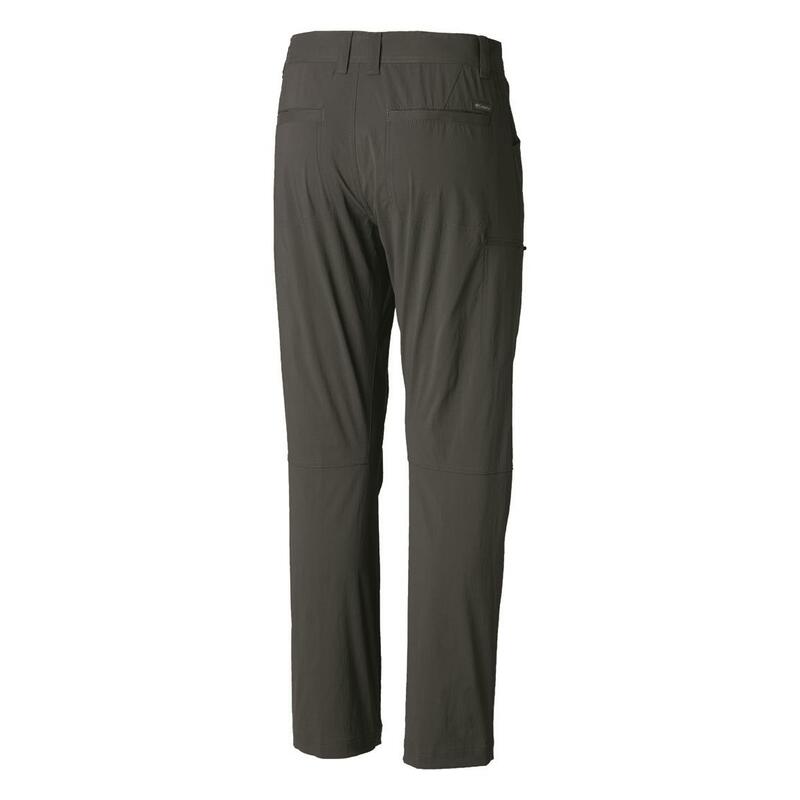 Conquer the outdoors in Columbia® Silver RidgeTM II Stretch Pants. 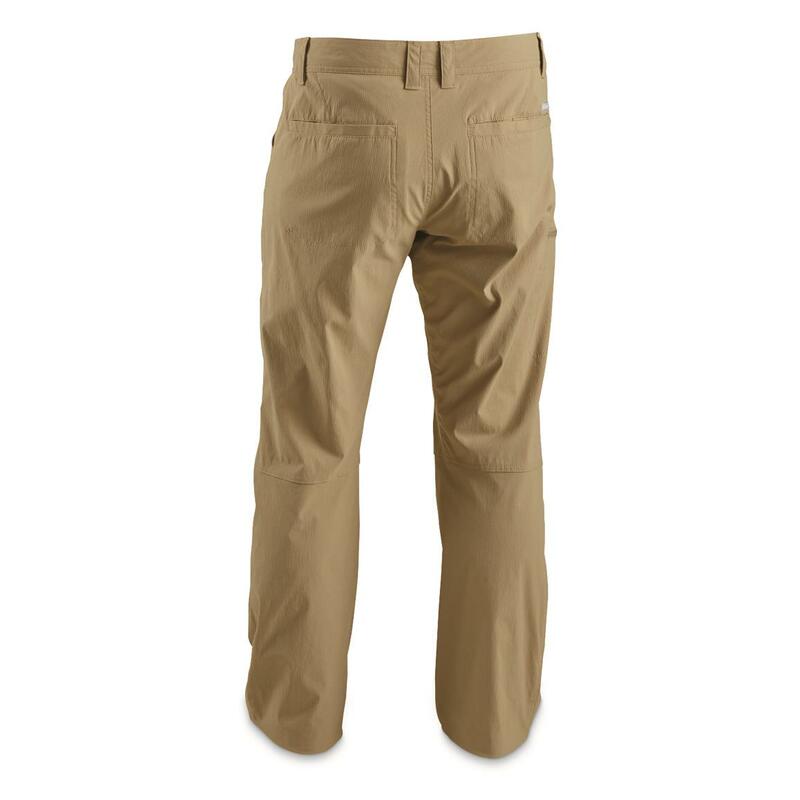 Comfortable 95/5 polyester/elastane fabric moves with you while traversing trails and overcoming obstacles. 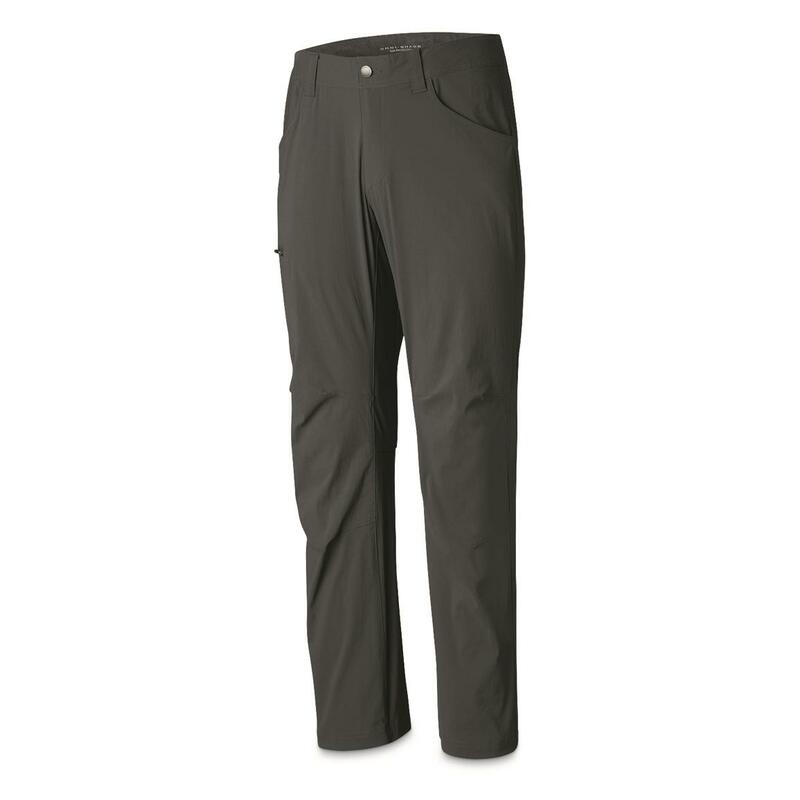 Plus, articulated knees ensure comfortable mobility and flexion. Omni-SHIELD water and stain resistance means you can keep on trucking through wet conditions and sloppy terrain. 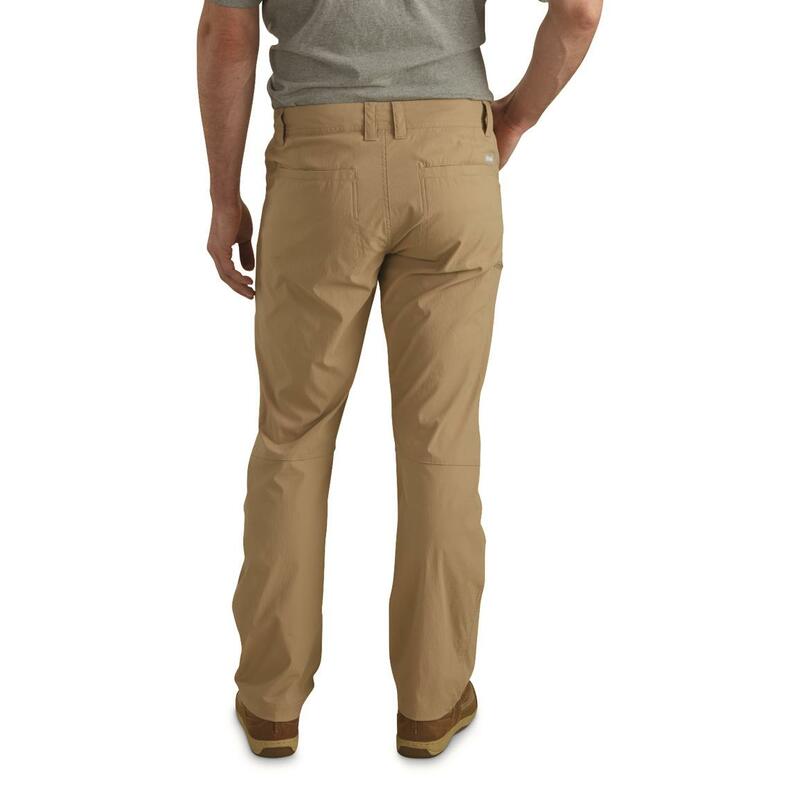 Zipper pocket at side securely holds your keys, pocket knife, etc.